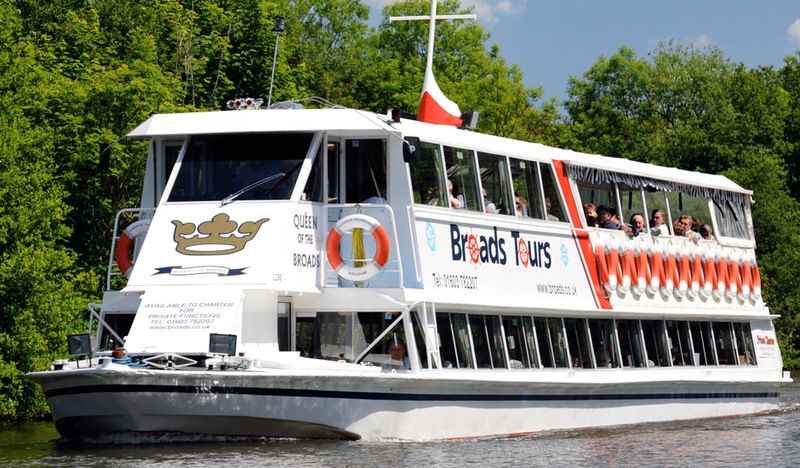 The Queen of the Broads is the largest of our passenger trip boats. 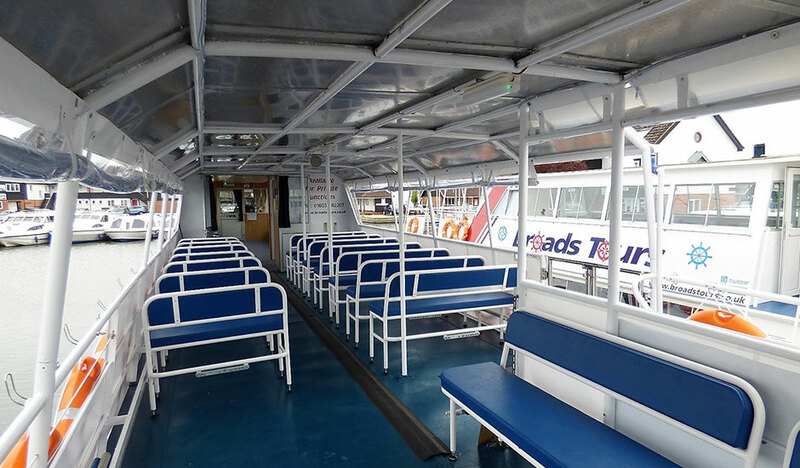 Originally launched in 1977 as a single decker boat, she was extended in 2002 and a top deck added. 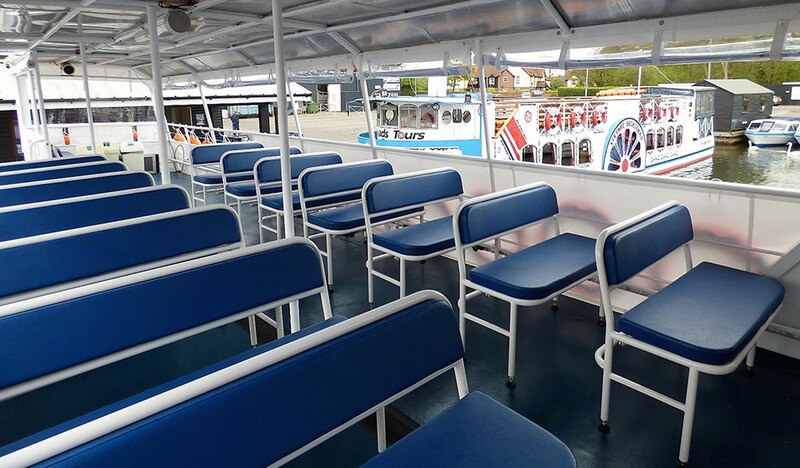 Whether on the upper or lower deck this boat provides great viewing in all weathers. 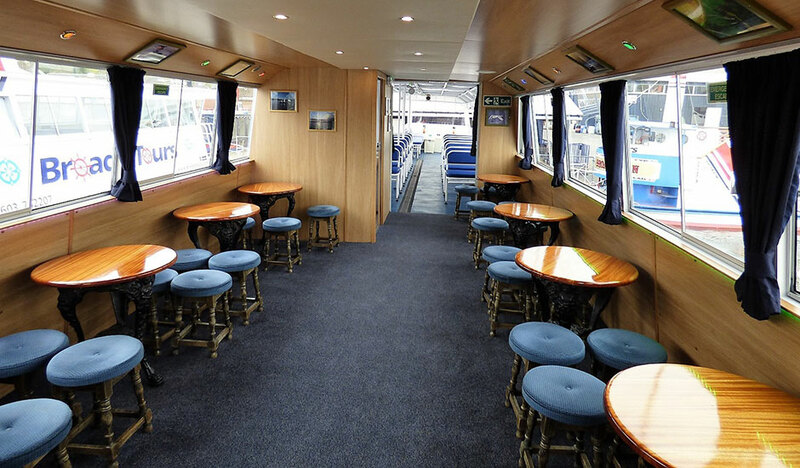 The upper deck has an enclosed saloon with 8 tables and stools. The outside undercover area has bench style seating. 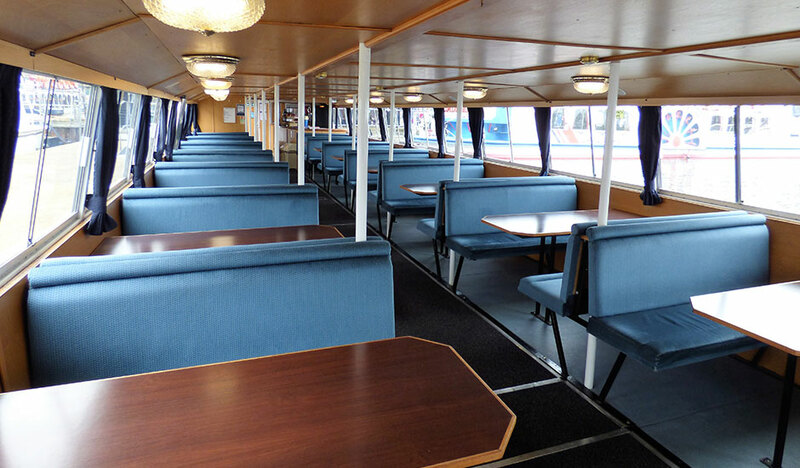 The lower deck has 14 tables with very comfortable seating. 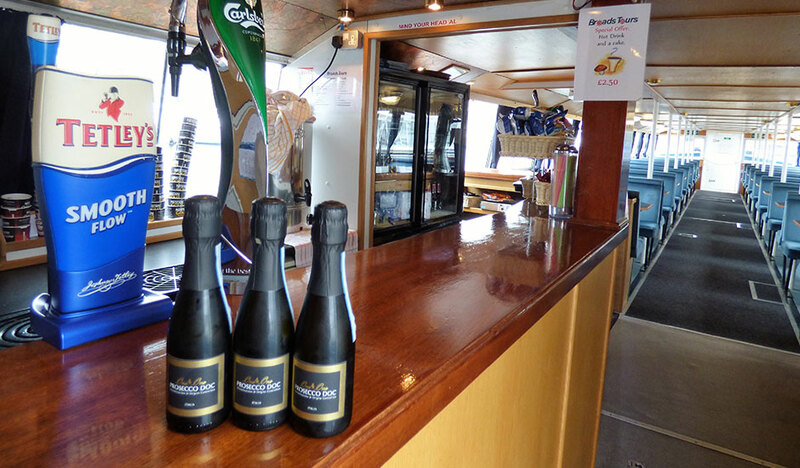 The bar is situated on the lower deck. 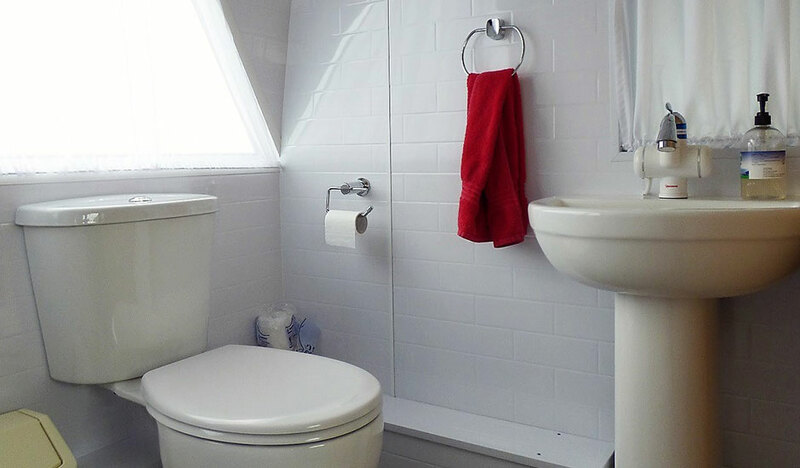 There is one toilet on each deck.